With the new year fast approaching, and Santa Claus having come and gone, now is a great time to purchase a new car if one remains on your wish list. Automakers are offering great incentives at year end as they try to finish on a high note. According to Kelley Blue Book, MarketWatch, Forbes, Money Talks News, and many other authorities, the week between Christmas and New Year's Day features some of the best new car deals, making it one of the best times to buy. Some analysts even point to New Year's Eve as the single best day of the year to car shop. Automakers dole out cash back and low-interest financing offers like candy at the end of the year. They're trying to sell through their 2017 models to make room for refreshed and redesigned 2018 model year vehicles. 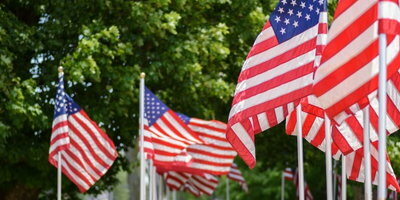 In addition, both dealers and automakers are motivated to meet annual sales targets, as well as monthly quotas for December. Ringing in the new year with a great deal on a brand new car is a great way to kick off 2018. Consumers should look for cash rebates, low-APR financing, and lease deals on new cars – especially 2017 models. 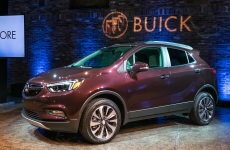 2017 Buick Encore – 25% below MSRP: Buick is offering the Encore at an eye-opening 25 percent below MSRP, which includes at least a $4,000 cash back rebate on all but the base trim. 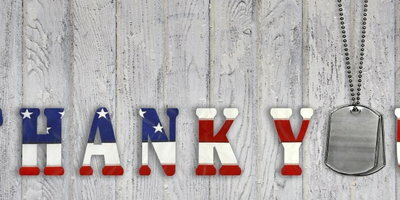 Qualified buyers can instead choose zero percent financing for 72 months on top of a $2,250 cash back offer. 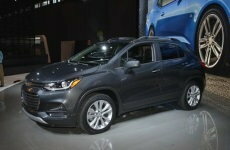 2017 Chevrolet Trax (pictured) and Cruze – 25% off either model: Chevrolet is offering both the Cruze and Trax at 25 percent below MSRP on most 2017 models in stock with a combination of purchase cash and Chevy’s current "Employee Discount for Everyone" incentive. Pricing for the 2017 Chevy Cruze starts at $16,975, while the 2017 Trax begins at $21,000 – making two affordable models even more value-packed. Chevy is also pricing the 2017 Spark, Sonic, Malibu, and Impala at 20 percent below MSRP. 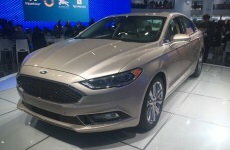 2017 Ford Fusion (pictured) and Focus – up to more than $5,000 cash back: Ford continues to put thousands in cash on the hood of the 2017 Fusion and Focus. The 2017 Ford Fusion, which starts at $22,610, is available with up to $5,150 cash back. The 2017 Focus comes with up to $5,500 cash back, a huge discount for a small car. Qualified buyers can participate in Ford's Year End Sales Event to unlock zero percent financing for up to 72 months plus $1,000 of bonus cash on many 2017 models, including the Fusion and Focus. 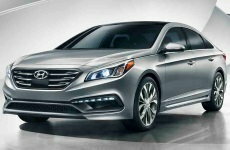 2017 Hyundai Sonata – up to $6,000 cash back: Pricing for the 2017 Hyundai Sonata starts at $21,600, but buyers won't have to pay anywhere near that at the end of this year with $3,350 retail bonus cash on the base SE, $4,000 off Eco and Sport models, or a $6,000 discount on Limited and 2.0T variants. Other notable Hyundai retail bonus cash offers include: $2,500 off the 2017 Accent, up to $4,250 off the 2017 Elantra, and $3,250 off the 2017 Veloster. All these offers are good until January 2. 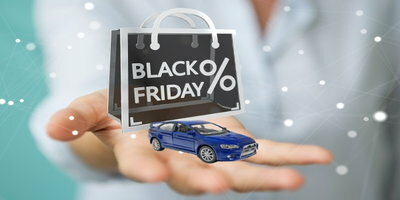 With all of the available cash back and low interest financing offers, the end of the year is a great time to shop for a new vehicle. 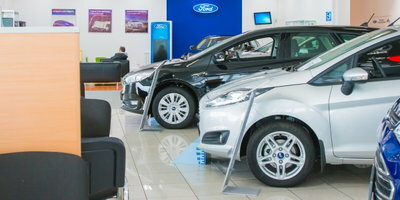 Even car buyers dealing with credit issues can take advantage of the cash rebates. If you need a car but your credit is making it difficult to get approved, Auto Credit Express is here to help. 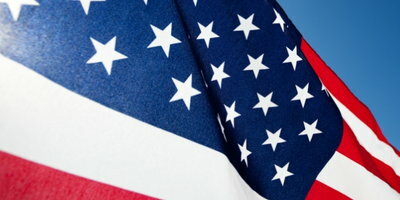 We work with a nationwide network of dealerships who specialize in helping consumers with credit troubles. Don't let your credit hold you down any longer. 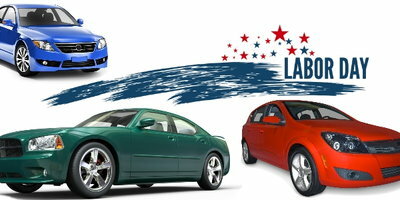 Get started by completing our free and secure car loan request form right now.